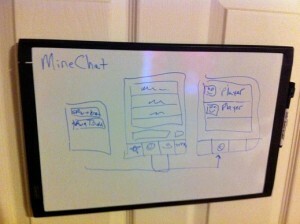 I get the question all the time, “What gave you the idea to make MineChat”? Well, here is how it happened. I have been a developer for 20 years (yes, I am old), and had been looking for an opportunity to make an iOS mobile app that hasn’t already been done 1000 times. No more candy crush like games! Just before Christmas in 2012, my son, Spartin5543, and I, vbisbest, were watching a documentary on Minecraft called Minecraft: The Story of Mojang. 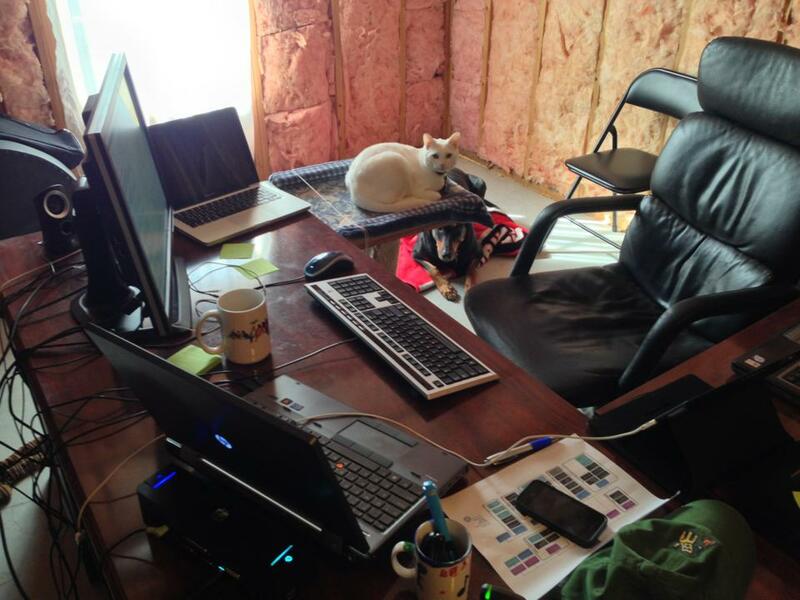 Spartin was already an avid Minecraft player and server moderator on a server called Blockmadness. We started brain storming during the movie, and before it was over, we thought it would be cool to make a mobile app that could connect to a server and chat with your friends. Seemed like it would be fun, useful, and most importantly, had not been done already. So the very next day, I started researching to see how I could accomplish this. I thought, “How hard could this be to just write some code to hook into the chat channel and chat away?”. Man was I wrong! It was incredibly difficult. Between following the full Minecraft protocol, stream encryption, and device performance, I soon found that this was going to be more than a weekend of coding. After 3 months of this routine, I had the first shippable version! It didn’t have many features, but it was stable and did what it needed to do. 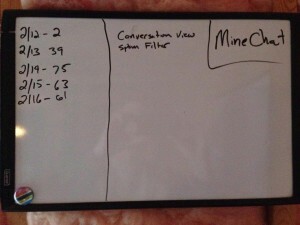 We released the first version of MineChat a couple days before Valentines Day 2013. I had no idea of how many downloads we would get or if it would ever be a popular app. Downloads were slow to start with because we did not do advertising. 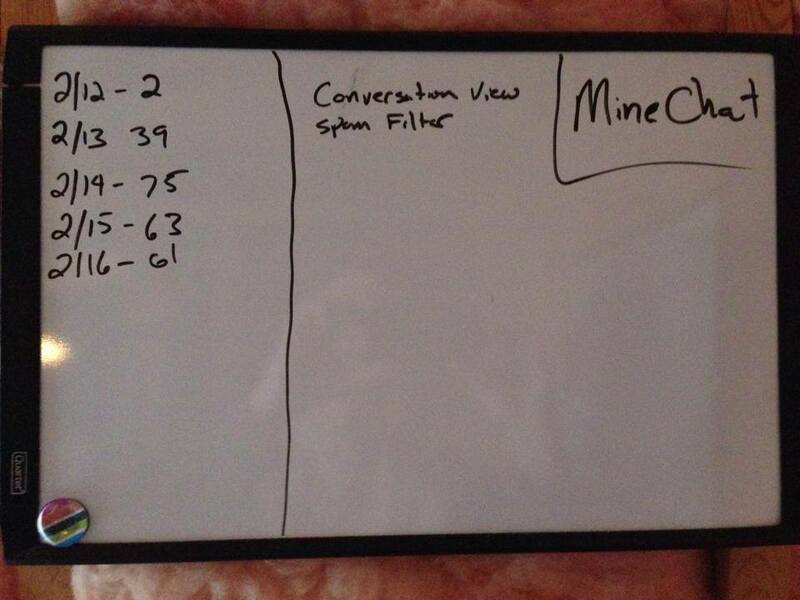 We only had the joined with MineChat message that everyone loves :). But after a few months, word was getting around and we were getting about 1000 downloads a day for the free version. Today we have over 300,000 downloads. 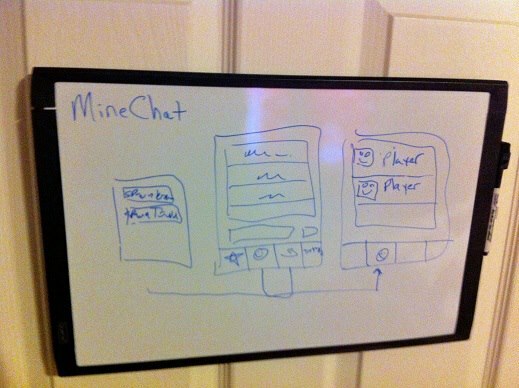 99% are the free version, and I am still the only developer, so I still have to work a full time job and maintain MineChat in my free time. A big thank you to all of our fans out there! 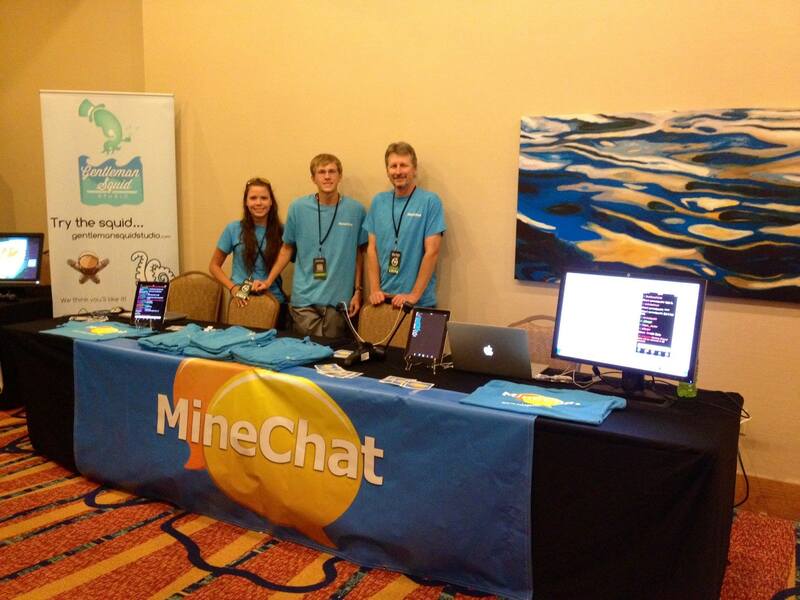 We strive to be a friendly app and make MineChat as useful as possible. Along the way, we picked up several awesome helpers. 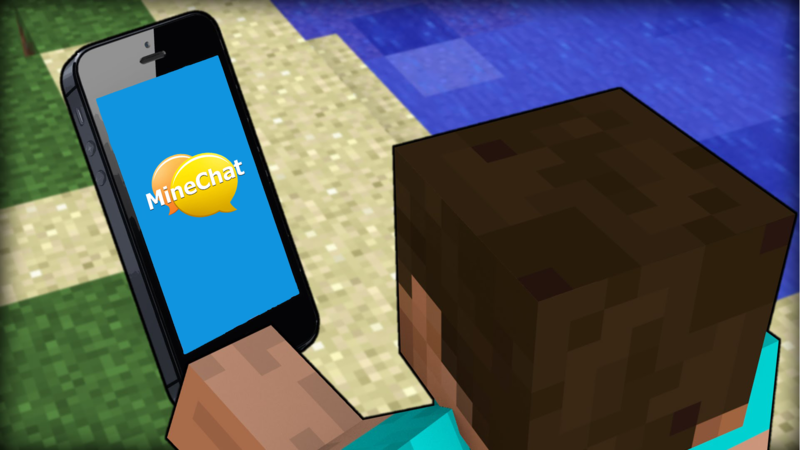 Jaskesta, __Andan__, grt1010, JacobG, and Nintendoway are just a few who test MineChat before it goes to the app stores, making sure it works well. Keep MineChatting, my friends!